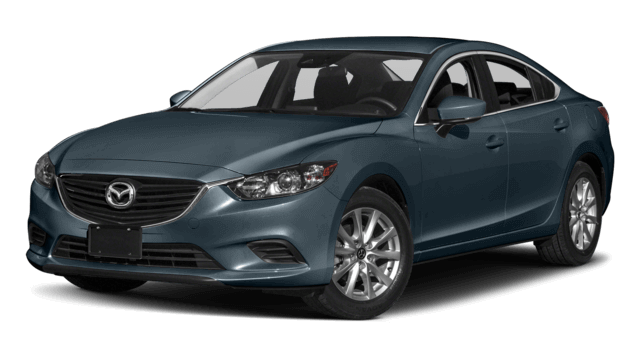 Whether you are shopping for a brand new Mazda like a Mazda6 sedan or Mazda CX-5 crossover SUV or a quality pre-owned Mazda near Irving, the helpful Finance team here at Freeman Mazda is ready to work with you and get you the perfect financing fit for your needs. 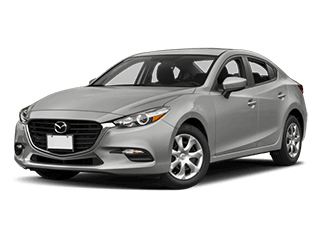 We help Dallas-Fort Worth area drivers get into sporty Mazda vehicles each and every day! 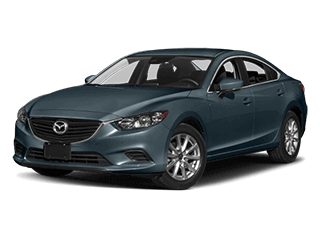 The Finance Department at Freeman Mazda proudly serves the residents of communities like Dallas, Fort Worth, Arlington, Garland, and Plano, TX. 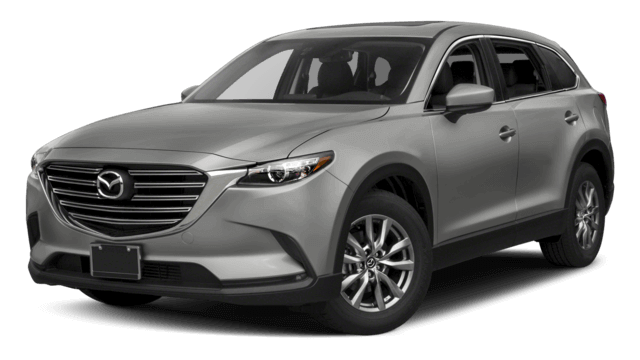 Freeman Mazda is more than simply a place to buy a new or used Mazda near Dallas & Irving – you can also have your vehicle expertly-serviced here at our Mazda Service Center. 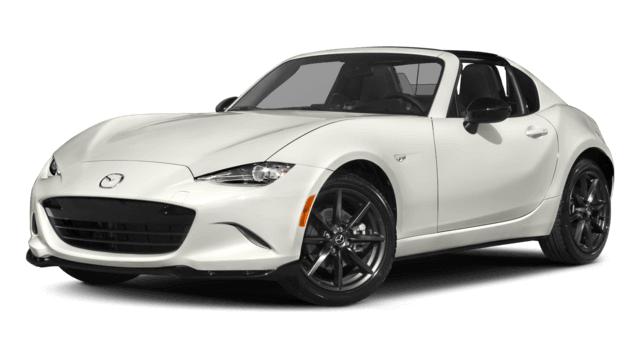 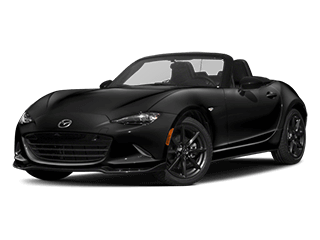 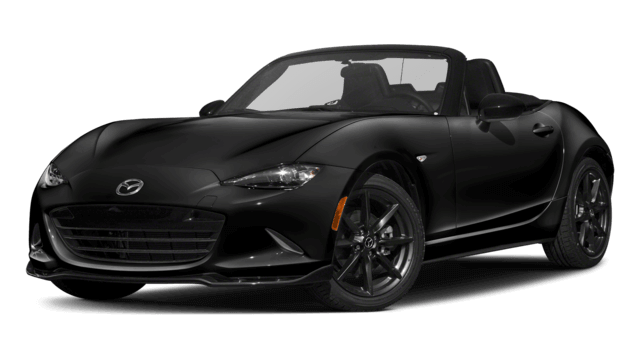 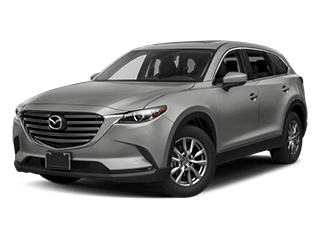 Our modern service facility employs highly skilled, factory-trained technicians, backed by the latest tools and technologies to repair or service your Mazda car, truck, or SUV. 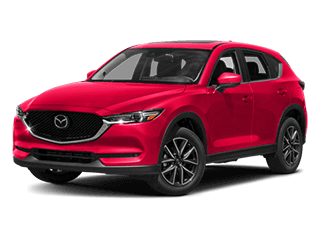 At Freeman Mazda, we know that the citizens of Irving, Texas are always on the lookout for a great deal on their next new or used Mazda. 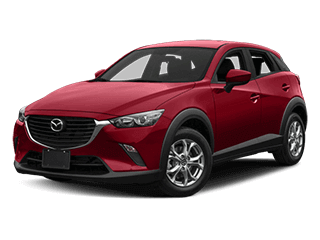 That is why our extensive inventory is filled to the brim with fantastic deals on financing, monthly rotation offers, and specials on service and parts. 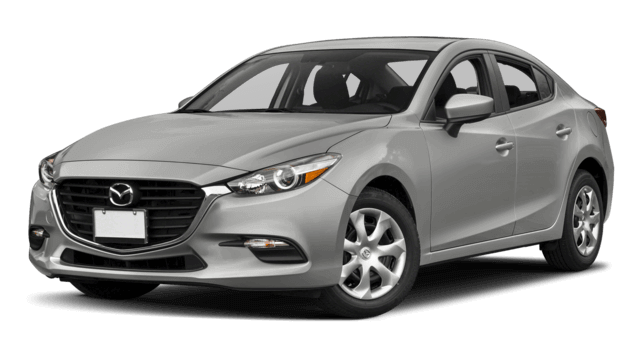 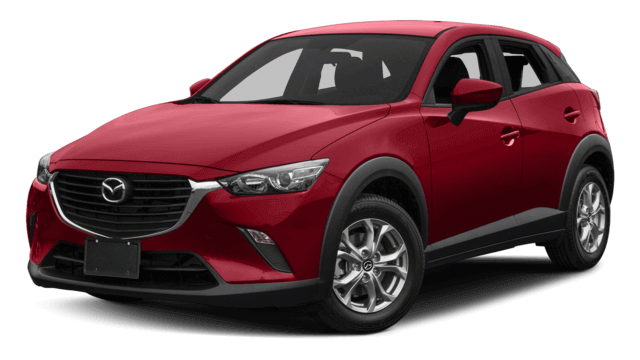 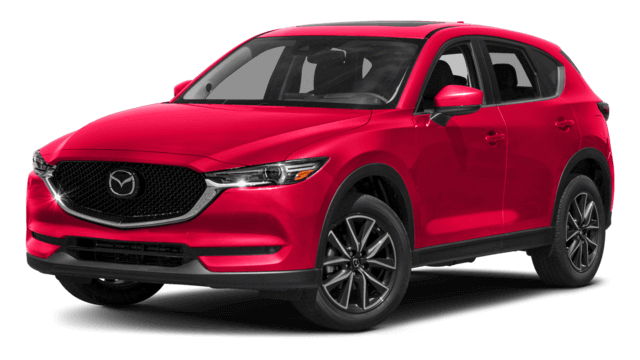 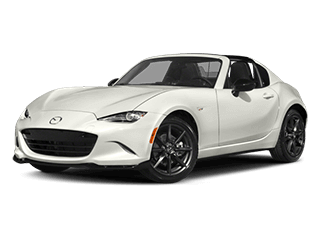 Check out our inventory of the Mazda CX-3, Mazda CX-9, Mazda3 4-Door, Mazda3 5-Door, and Mazda6 today at Freeman Mazda. 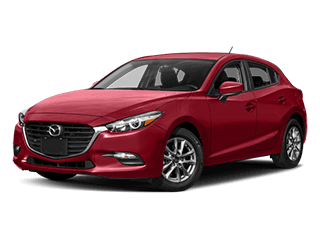 Browse our entire inventory online without ever leaving your house, then give us a call at (972) 576-9851 to schedule your test drive today. 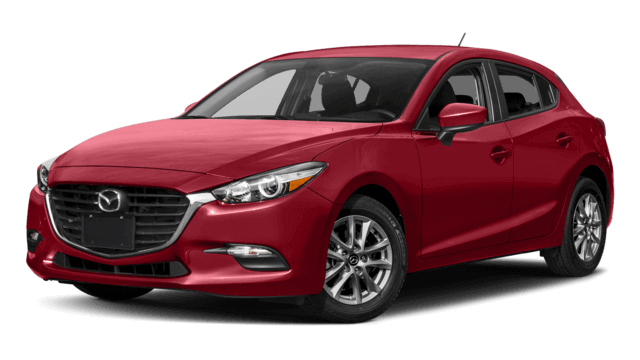 We cannot wait to hear from you soon!